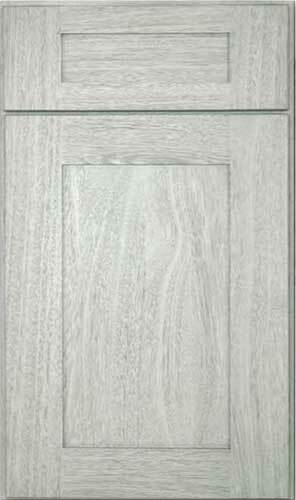 Dark Wood Tone kitchen cabinets create a modern, sleek, classic look to your kitchen. 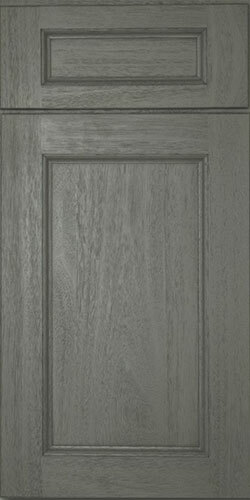 When working with dark wood finishes, it’s important to not overdo it. Provide plenty of contrasts so your kitchen is uniquely balanced. Try mixing and matching light wood tone RTA cabinets with dark wood and add lighter colors such as a red accent wall or lighter floors and counter-tops. 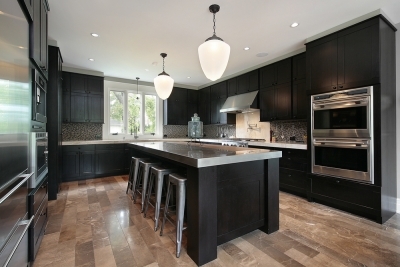 Dark wood finished RTA kitchen cabinets work best when there is ample natural lighting and can be a wonderful option if you plan your kitchen remodeling project just right! Captain Cabinets is a Forevermark Cabinet Dealer located in Florida. 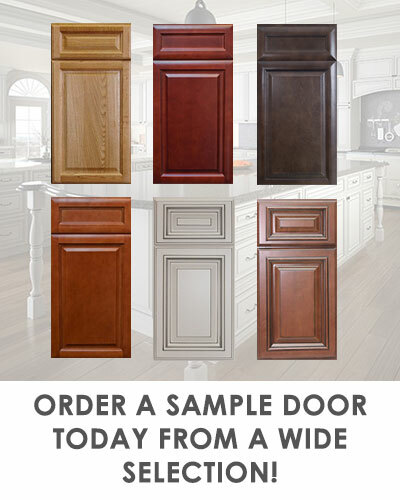 We ship Forevermark Kitchen Cabinets Nationwide. 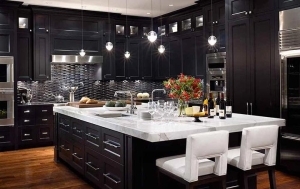 If you are getting ready for a DIY kitchen remodeling project and have your eye set on dark wood finished kitchen cabinets, Captain Cabinets has a variety of styles and finishes to choose from.